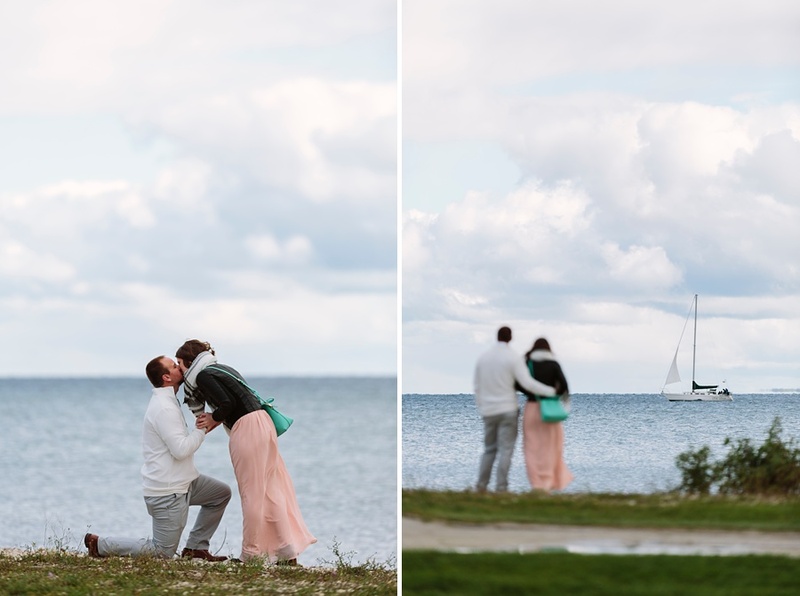 On Saturday Michael and I headed to Mackinac Island to document a surprise proposal - and then engagement session. 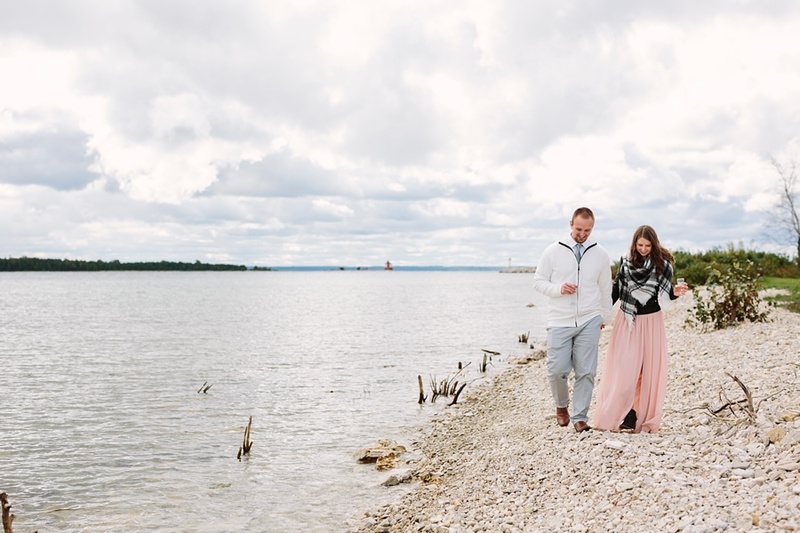 It was so special and sweet, and we also got super into pretending to be covert spies as we hid microphones and tried not to be obvious while pretending to nonchalantly photograph and film the grounds of Mission Point Resort. 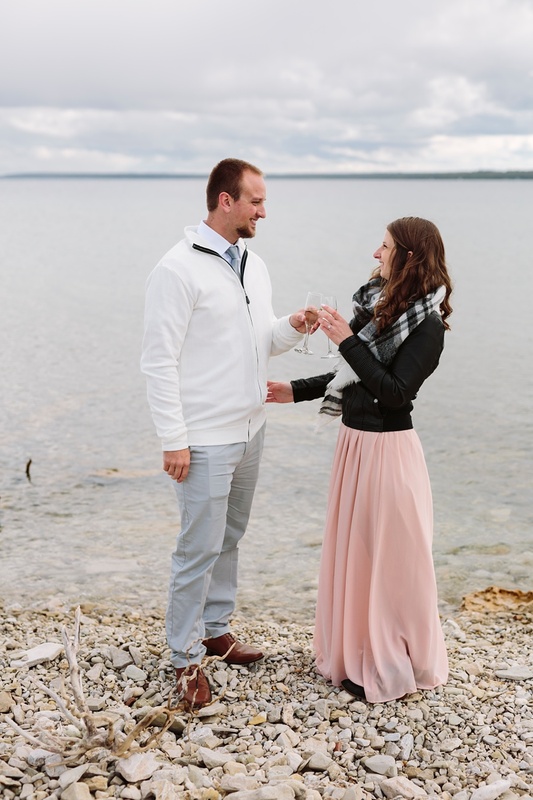 Matt and Dawn were wonderful and after the proposal we spent some time with them exploring Mackinac Island on a moody early Fall day. 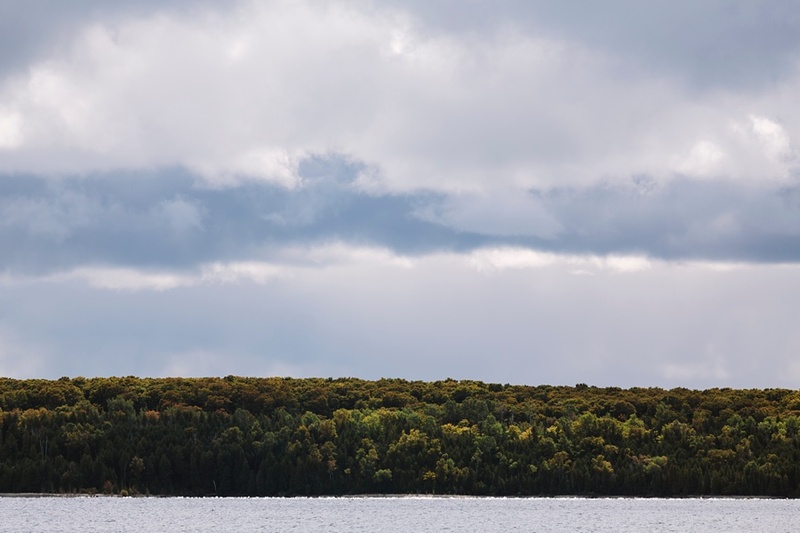 I have to say, if you’re considering a trip to the Island, this time of year is a great time to go. It was so beautiful and way more laid back than it is in the height of Summer. Congratulations Matt & Dawn! Special thanks to Mission Point Resort for advice and assistance in coordinating Matt’s proposal!